Hello! You’ve come to the right place. Leslie and the Planned Perfectly team are here to rock any event you could dream up. Planned Perfectly Wedding & Events is your full service wedding and event planning agency. 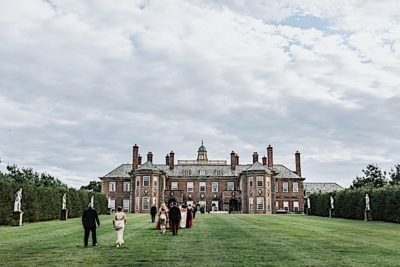 We specialize in coordinating corporate and marketing events, weddings and special occasions all throughout the Massachusetts and the New England area. We provide detail oriented services for non-profits, corporations, small businesses as well as individuals and families. 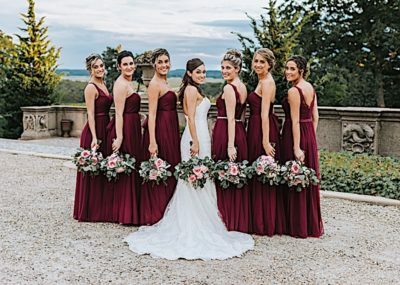 Please see our portfolio for a range of weddings, special and corporate events we have had the chance to coordinate in the past. In addition to event planning, we offer budget development, entertainment, invitations, floral design, lighting, photographers, videographers, gifts and first class transportation. We also provide on-site assistance, coordination and management the day of the event. We haven’t really found much we can’t do yet… we live for the challenge! 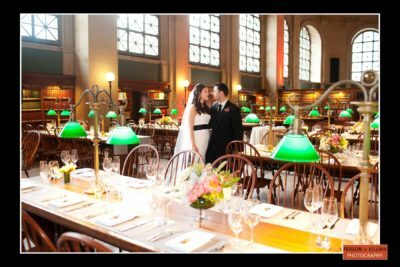 The Planned Perfectly team has recently been named Top 5 Amazing Day of Wedding Planners by Boston Magazine! 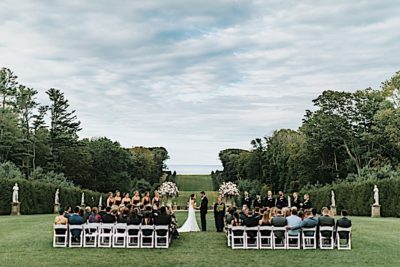 Planning an event or wedding can be a very exciting and creative process… but as you’ve probably heard the rumors, it can also be a stressful nightmare. Sit back, relax, and let an experienced professional coordinate your event for you. We’ll oversee and execute your vision, allowing you to enjoy all the excitements of your event without being overwhelmed by it. There are lots of words to describe planning your own wedding… “easy as pie” “so much fun” “quick and straightforward” – wait, you haven’t heard anyone say that either!?!? Same! 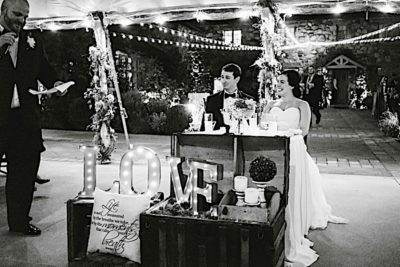 There’s so much to do before you say “I do!”, and Planned Perfectly is here to make your wedding the day you’ve always dreamed of – without the time consuming hassle and confusion. 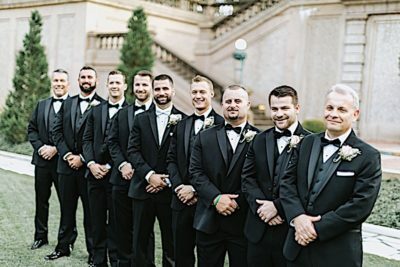 Whether you need a complete package designed to cover every aspect of your wedding day, a day of wedding coordinator, or something in between, Leslie and her team will be there for you. As the daughter of a US Army Sergeant and the wife of a disabled veteran, Leslie understands firsthand what it means to be a part of a proud military family. We are so honored and excited to be the first to offer discounts exclusively to the active duty and veteran members of the United States Armed Forces. In addition, we have a diverse team of local vendors who also offer major discounts on their services as part of the Planned Perfectly Exclusive Military Package. We know how to produce extraordinary events for our corporate clients. Whether it’s annual meetings, conferences, milestone celebrations, trade shows, or holiday parties, this package is for the company that wants to pull of an event that the guests can’t stop talking about. We help distinguish your brand and focus on what’s important: your goals and your bottom line. From a casual cocktail party for 20, to a high-energy bar mitzvah, to a weekend of wedding celebrations, we’ll design an event that’s inspired, memorable, and a spot-on reflection of who you are. We’ll think of, nurture, and execute every little detail. Your job is simply to have a blast and enjoy your party! I cannot say enough about Leslie, Chelsey and Erin. They were absolutely wonderful the day of our wedding and we didn’t have to worry about a thing. They went above, beyond and back for us on our special day. Let’s discuss how Planned Perfectly can make your event special and stress-free. 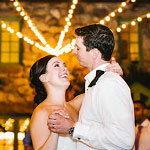 See Matt & Melissa’ Romantic, Rustic Inspired Estate Wedding featured on WeddingWire.com!